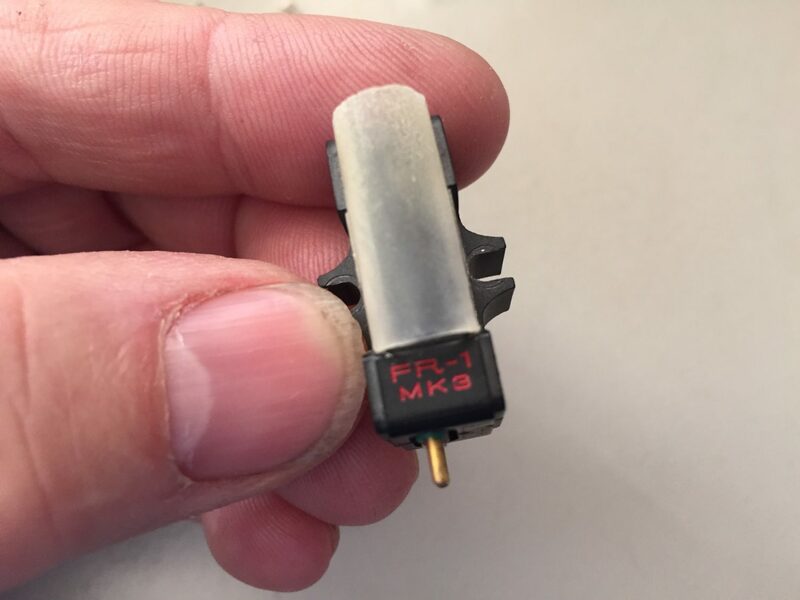 Fidelity Research FR-1 Mk3 Cartridge + RS-141 Headshell – Wow! I followed that up with a matching Fidelity Research RS-141 one-piece milled aluminum headshell. These wonderful pieces of Japanese analog engineering partner up with my Jelco SA-750D tonearm, Kenwood KD-600 direct-drive turntable and (of course) Fidelity Research XF-1 M step-up transformer. I’ve written articles about these items here, here and here. 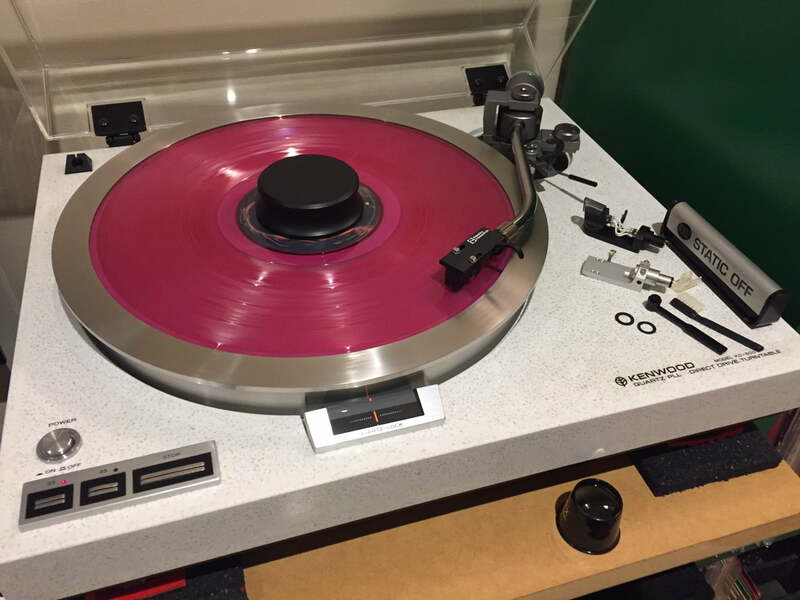 So pretty, love the look of the new FR-1 Mk3 with its red lettering and satin black body. This one-piece FR RS-141 headshell is in new condition, as you can see. I fixed the FR-1 with some new out-of-the-bag FR fasteners I keep for special occasions! The FR-1 Mk3 is highly sought after these days and it’s easy to see why. It’s a low output design so you’ll need plenty of gain if you get one. The RS-141 headshell is also a special design. 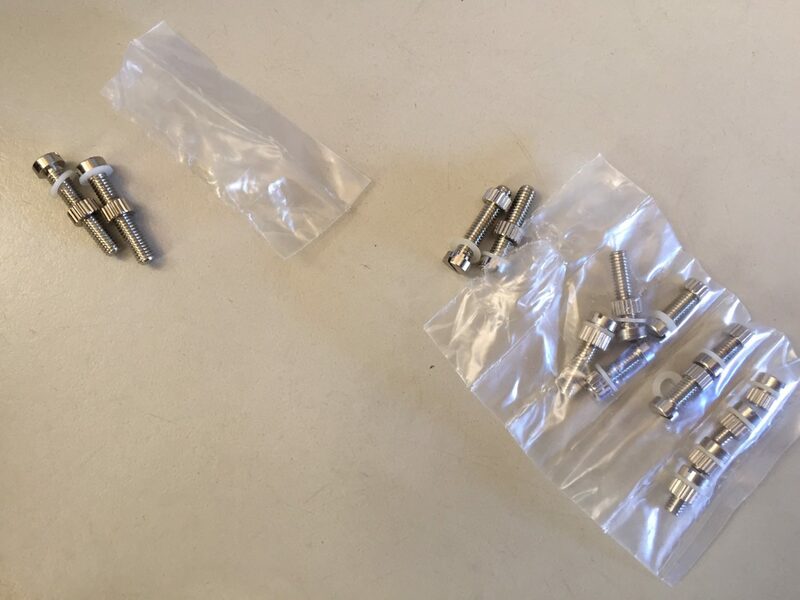 Its made from one piece of aluminum, milled to shape and features FR’s unique collet locking mechanism. 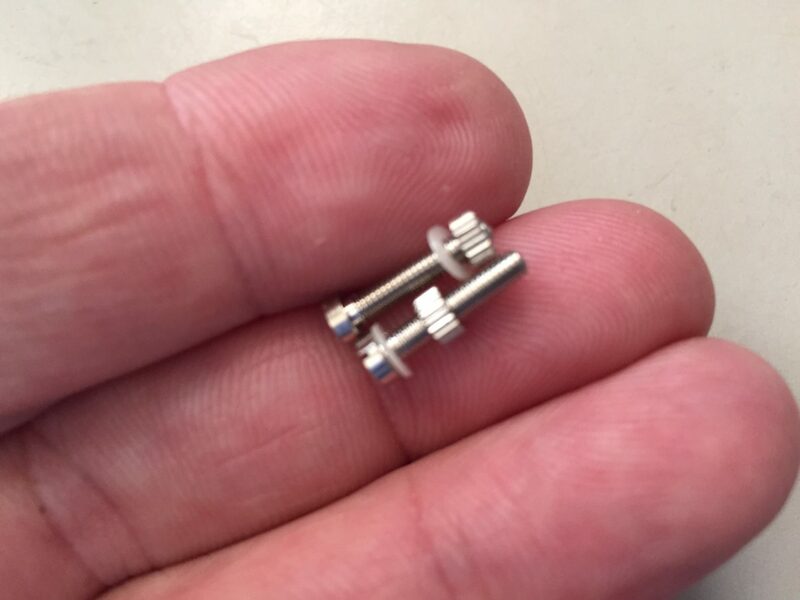 This locking mechanism creates a tighter arm/headshell interface than the traditional pin and rubber washer. And the result of this wonderful pairing? This is a killer combination, a match made in heaven, and the synergy is immediately obvious. 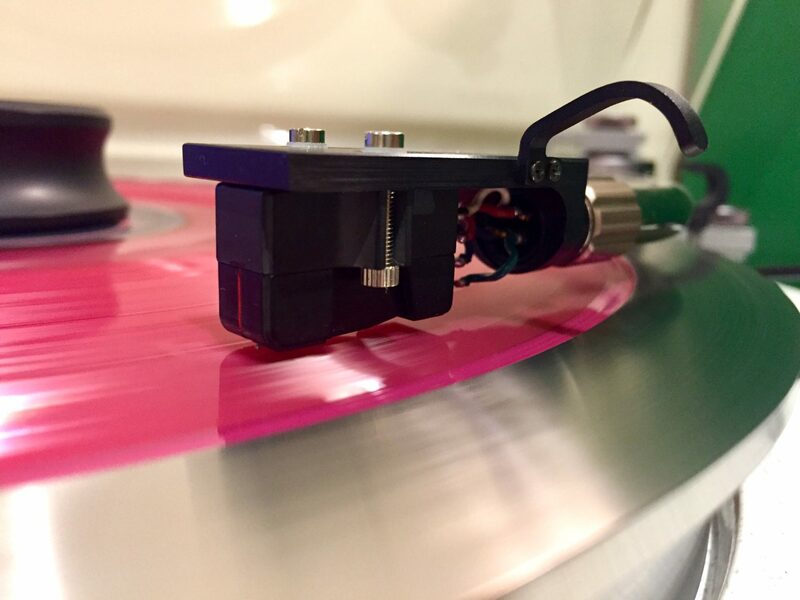 Even though the cartridge/tonearm match is not quite optimal, the elements work really well together. There’s definitely a synergy and midrange energy here that I’ve rarely heard before. Everything just sounds ‘right’, a sure sign you’re onto something good! 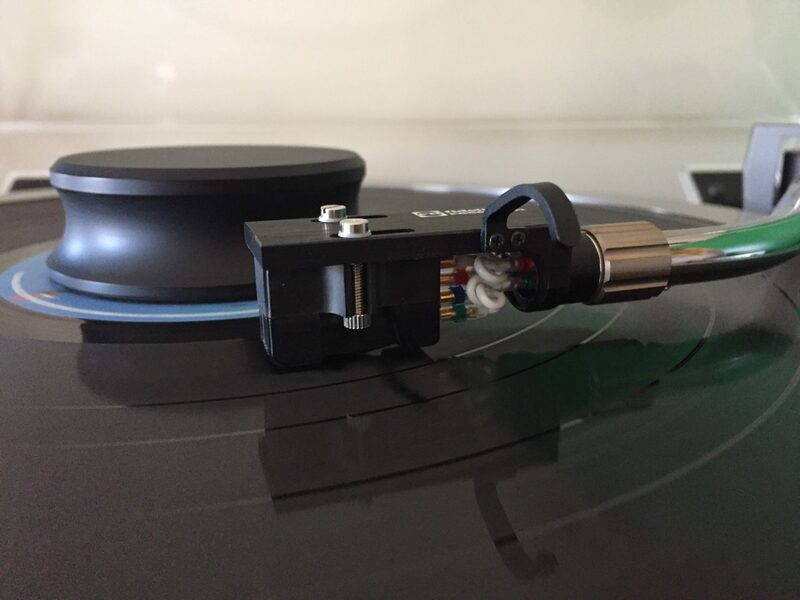 Compared to my reference Ortofon MC Jubilee and LH-6000 headshell, there’s a little more sparkle in the top end and a little less authority in the lower registers, and ‘thwack’ in the mids. 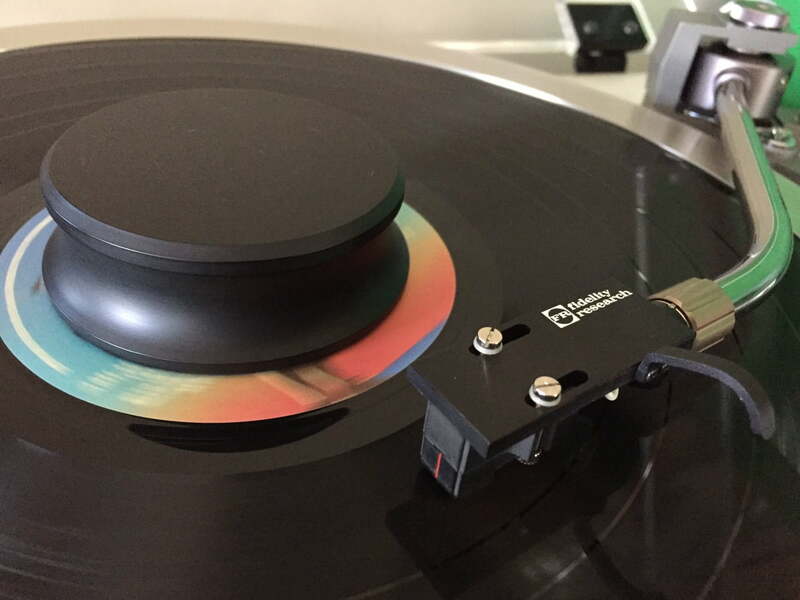 Ultimate gravitas and scale are slightly reduced compared with the Ortofon reference, but we are talking about a $3000 cartridge here! Overall though, the FR combo is great to listen to, lively, fun and very insightful. 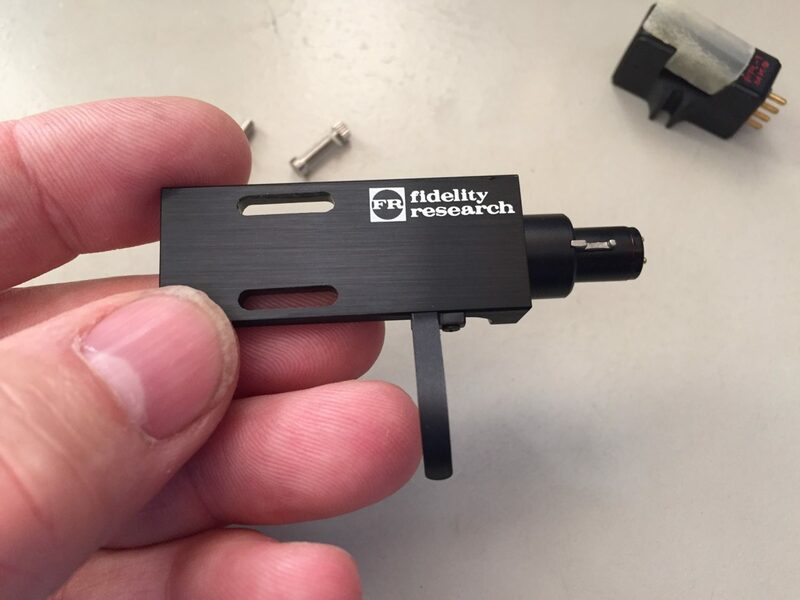 I highly recommend you grab any Fidelity Research gear you can, especially the FR-1 mk3 and of course the XF-1 M. All of it comes from the golden era of vinyl and analog, very little modern gear can hold a candle to this stuff. 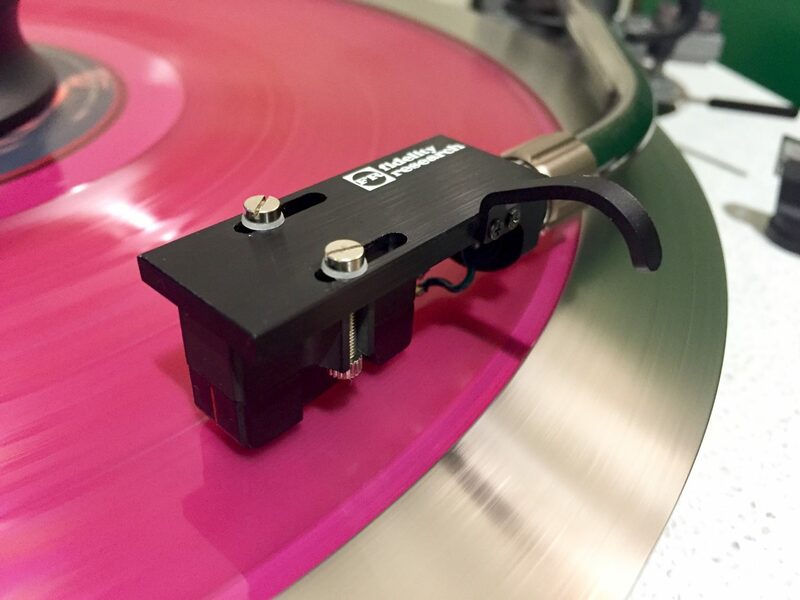 Liquid Audio Can Improve Your Vinyl Rig Too! It’s worth mentioning that, being a vinyl specialist, I am in a prime position to be able to assist you with your own vinyl set-up. I can help with advice, system configuration and matching and critical setup of these precious components on your deck. If you need a little Liquid Audio TLC in your system, contact me! What a beautiful looking and sounding combo, playing some nice new virgin vinyl. Final step was to remove the FR headshell wires and use my SME silver wires instead. This made another small but worthwhile improvement. You can just see the SME silver headshell wires in this pic. the ARCB tables deliver so well with these new components? Hi Tim, yes it does, it’s very impressive across the spectrum but definitely more lively that my last MC Jubilee.